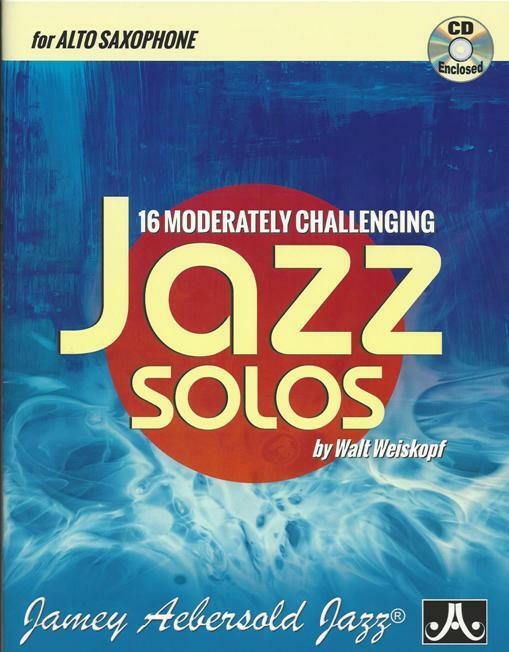 by Walt Weiskopf. 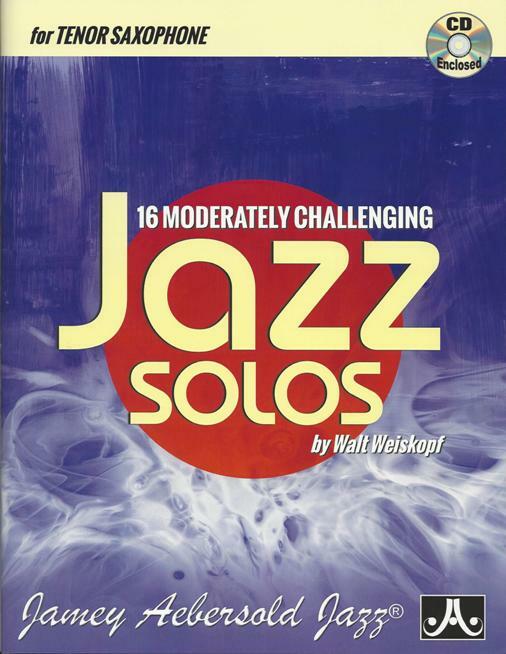 From the popular performer and composer, here are 16 solos based on well-known standards designed to improve your time, melodic sense, and harmonic awareness. 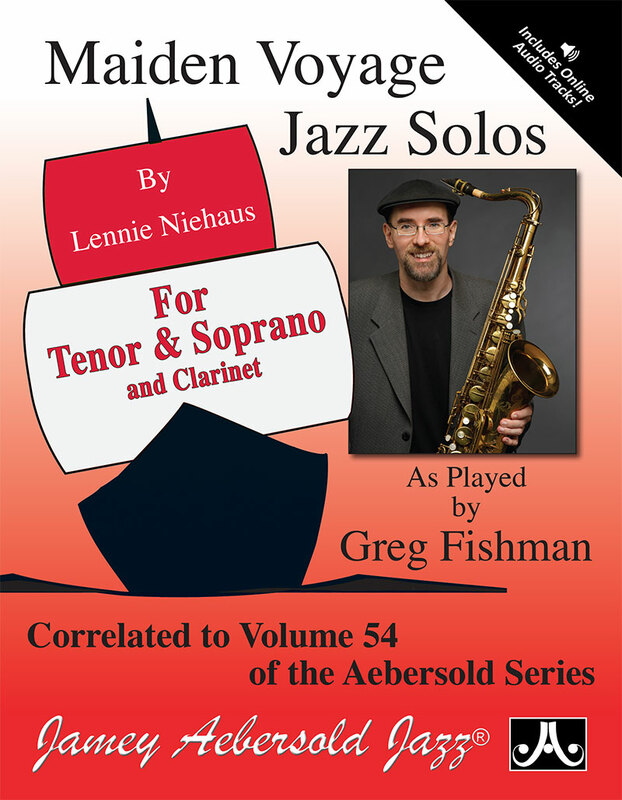 They sound like “real” solos because they were designed the way real soloists think and play. 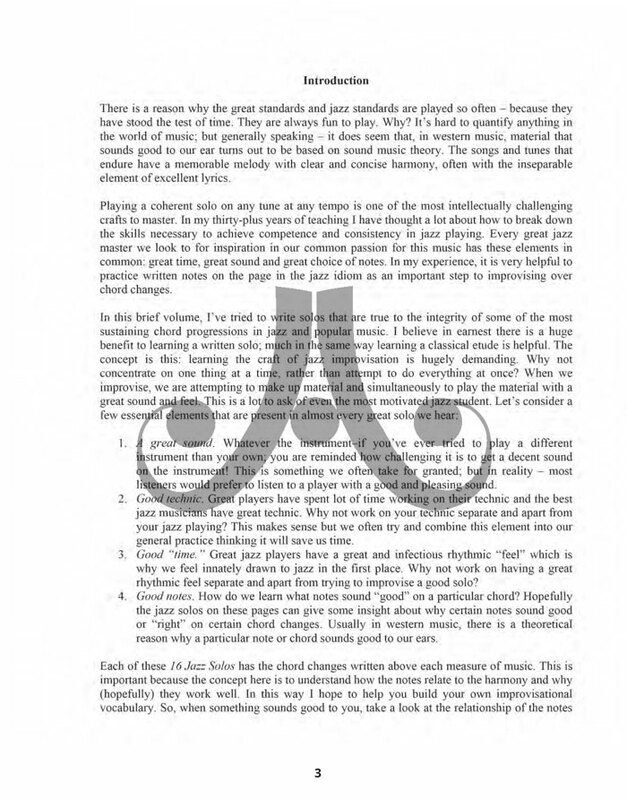 Chord changes are written above each measure, allowing instant analysis of how and why a particular lick or pattern sounds great. 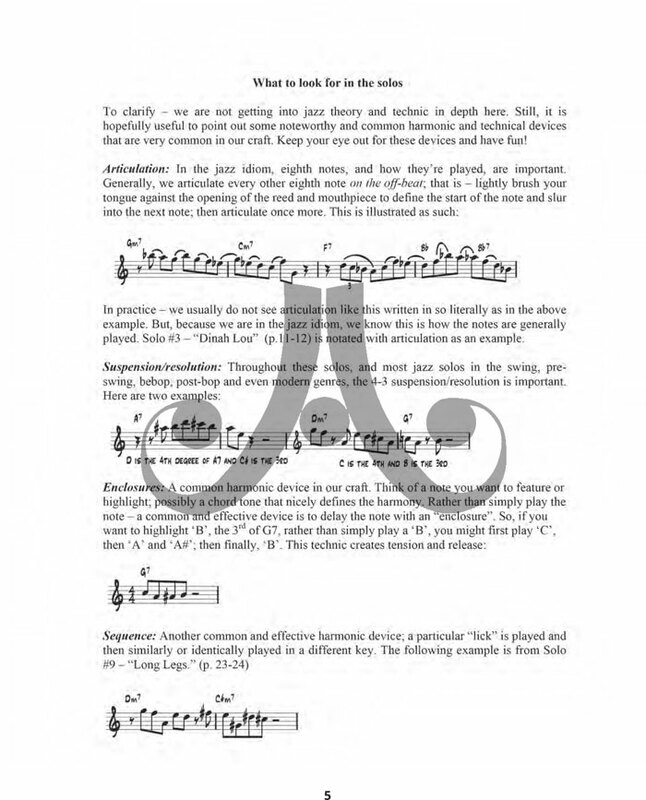 Tempos are moderate to moderate-fast, so they are very approachable for intermediate level players. 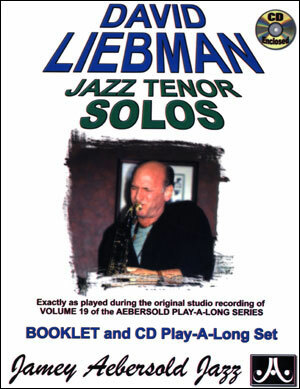 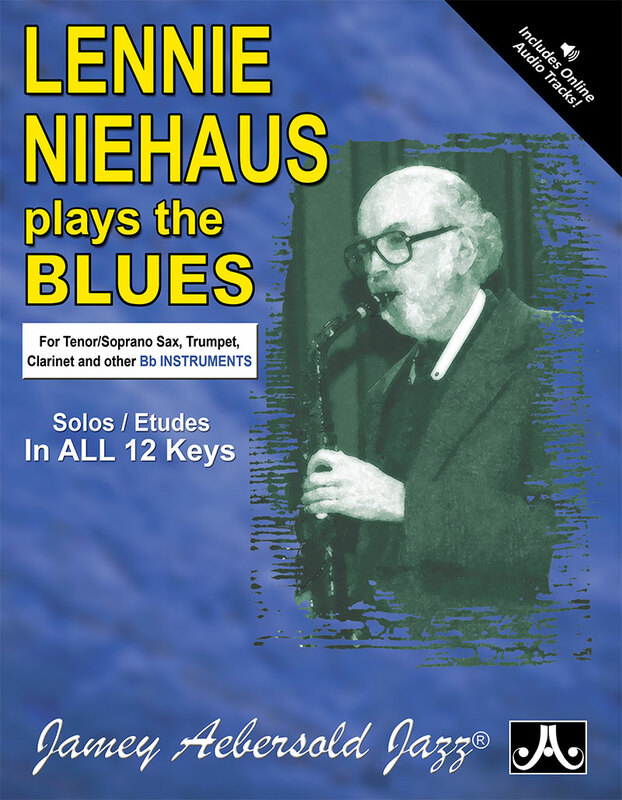 The CD includes both play-along/practice tracks and demonstration tracks with Walt playing the etudes on either tenor or alto sax (depending on the book). 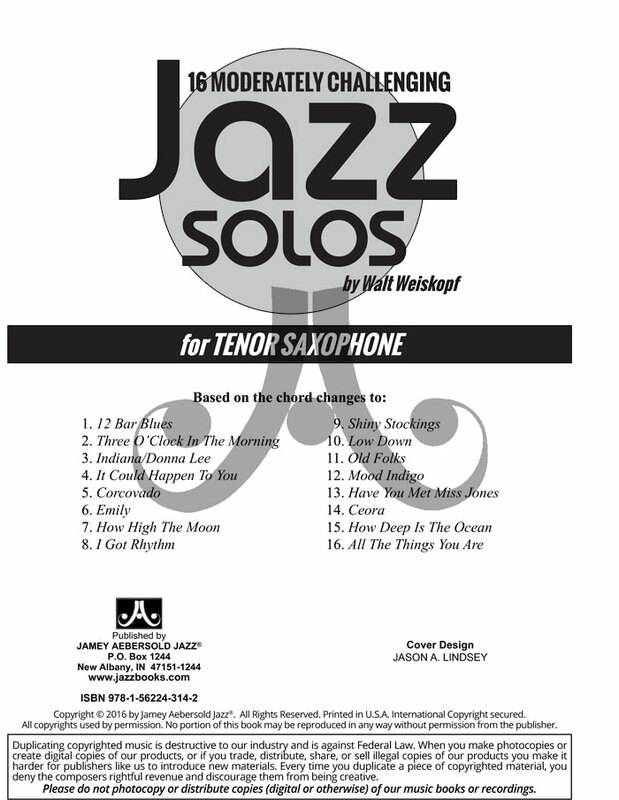 Playing these solos with solid time, tone, and conviction will have you sounding professional, mature, and polished.